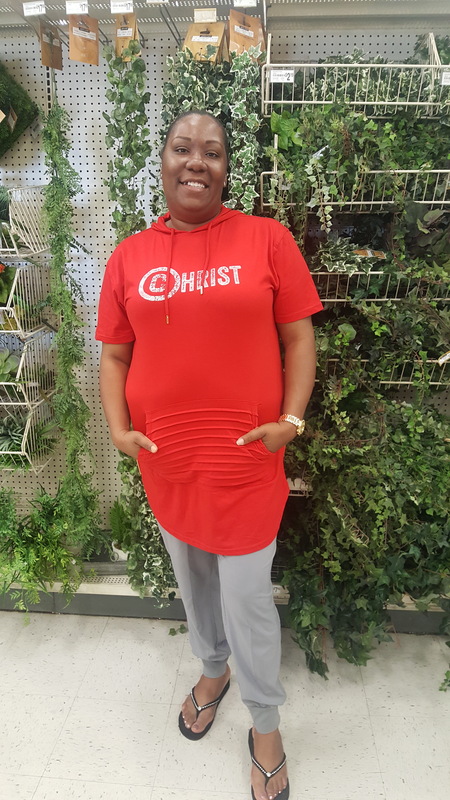 Editor’s note: April is Second Chances Month for the Christian Life Commission in partnership with Prison Fellowship, celebrating a commitment to re-entry ministries, public policy and helping individuals like Lovinah Igbani find freedom through the Gospel. Prison isn’t a place where people expect to find freedom. But that’s where it happened for Lovinah Igbani. “In 2010, when my baby was three weeks old, I was charged with manufacturing with the intent to deliver hydrocodone,” Igbani said. “I was sentenced to eight years. My husband kept the girls for about 10 months and after that, he sent the baby to a cousin … and my oldest daughter, he sent to live with a friend of hers. After four years, Igbani was granted parole. But the thought of getting out terrified her. She knew there would be barriers to finding a job with a felony in her background and she was worried about her newfound faith. “I was ... afraid that I wouldn’t be able to experience the Holy Spirit in the same way [outside of prison],” she said. Meanwhile, she struggled to find a job. At one point, Igbani finished her first day in a job when her employer let her know that they didn’t want her to come back because they had found out that she had a felony. Eventually, she found a job at the Houston Aquarium. Free Indeed Ministries is a community care recipient through the Texas Baptists Christian Life Commission, demonstrating a commitment to help people re-enter life after a prison sentence. “Our public policy priority on criminal justice reform and re-entry is supporting efforts that help ex-offenders back into society through the development and expansion of re-entry programs, including access to basic safety-net service for those who have completed their sentence,” said Kathryn Freeman, director public policy for the Christian Life Commission. Her role in the ministry includes offering discipleship, giving advice, responding to inmate letters and teaching job readiness classes. While Igbani volunteers at Free Indeed, she is also maintaining her job and working towards an associate’s degree. She plans to complete her master’s degree in social work so she can help people overcome drug addictions.